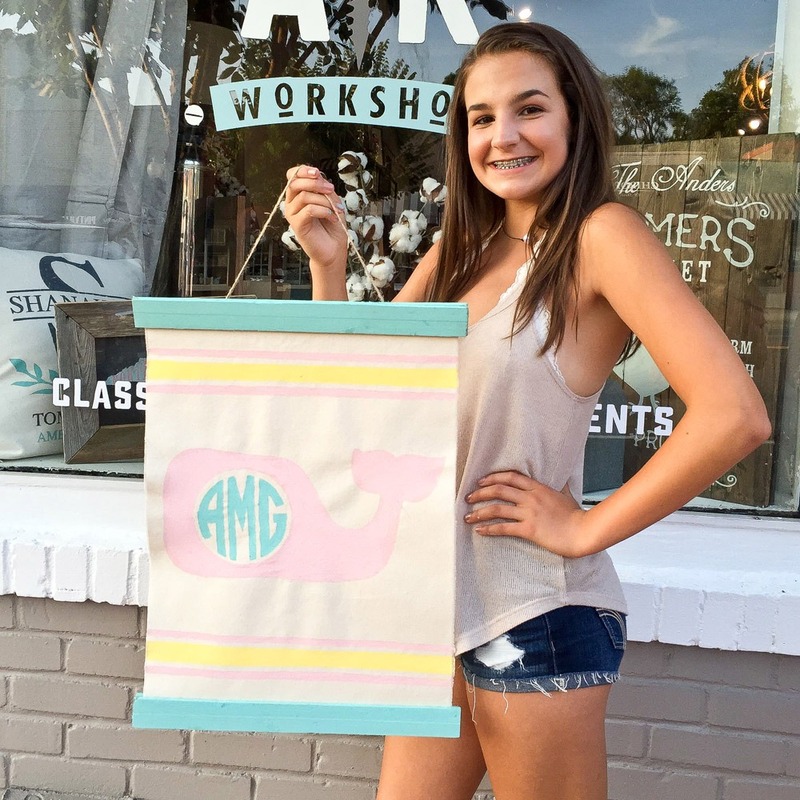 Join us at Anders Ruff Workshop in Pineville for our Teen/Tween class (Ages 10+). 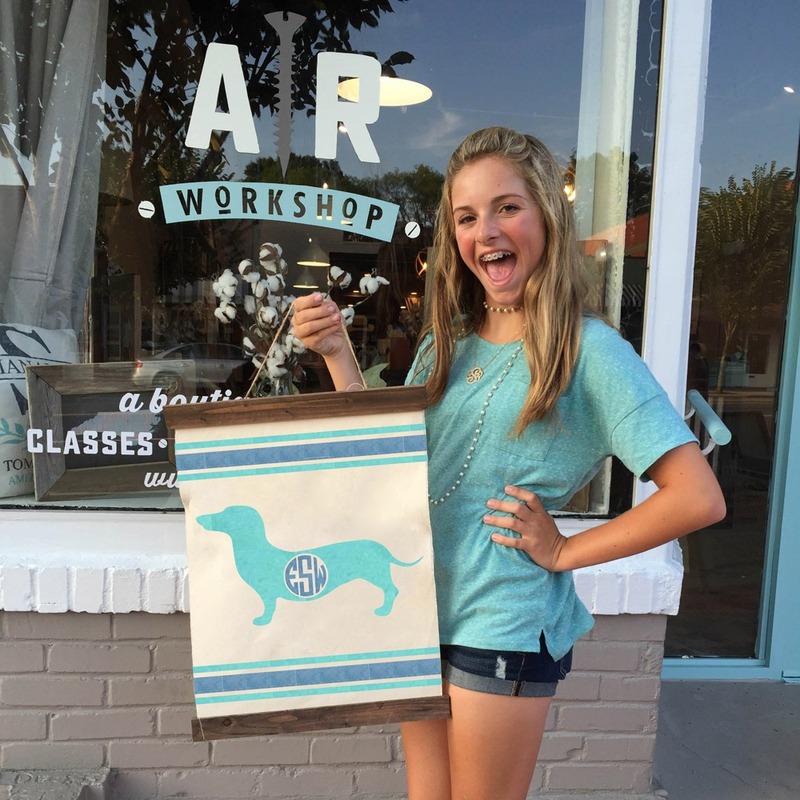 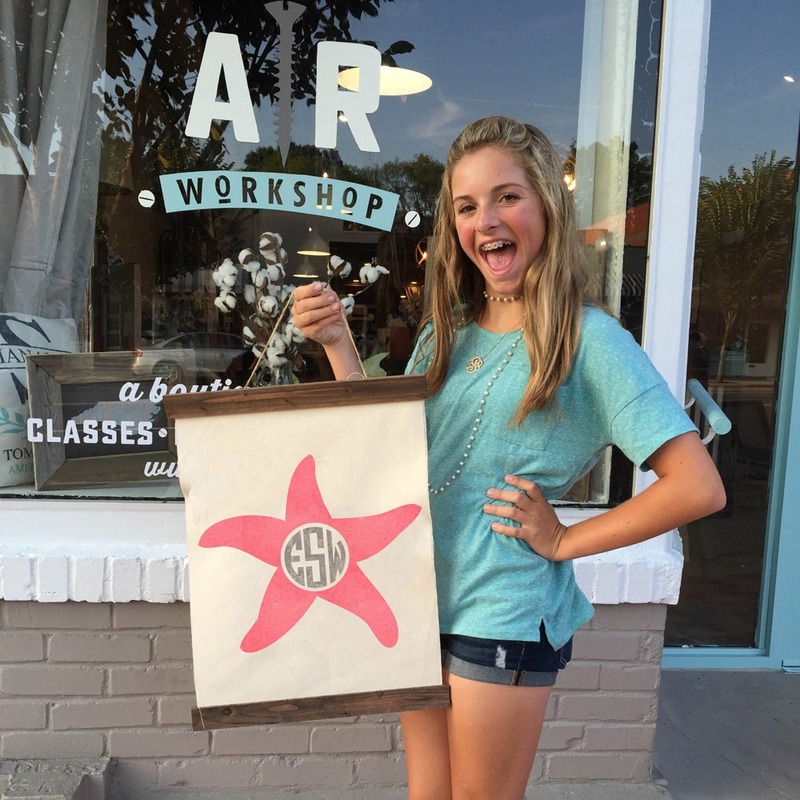 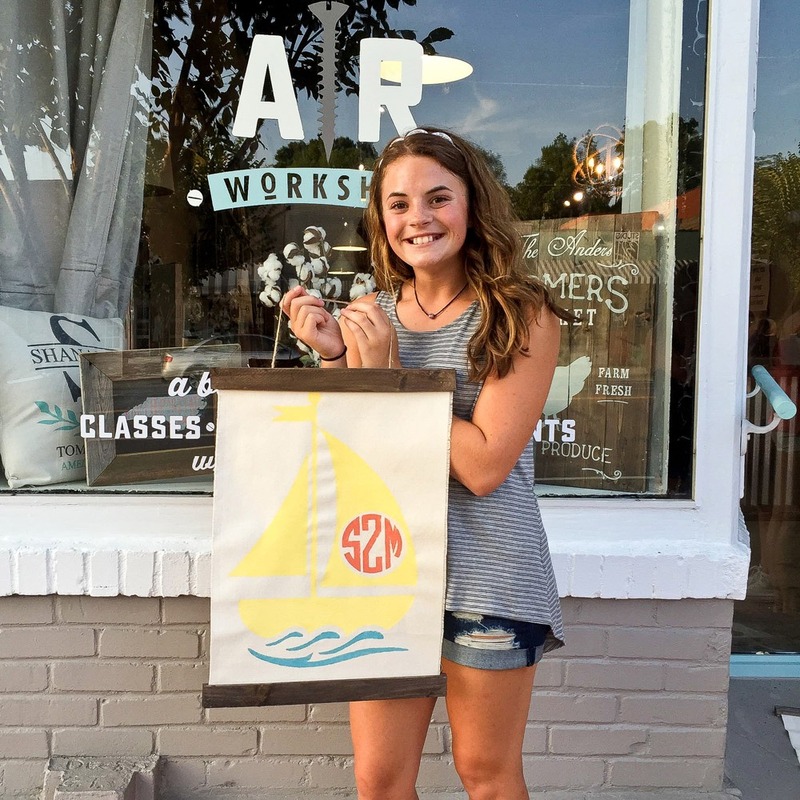 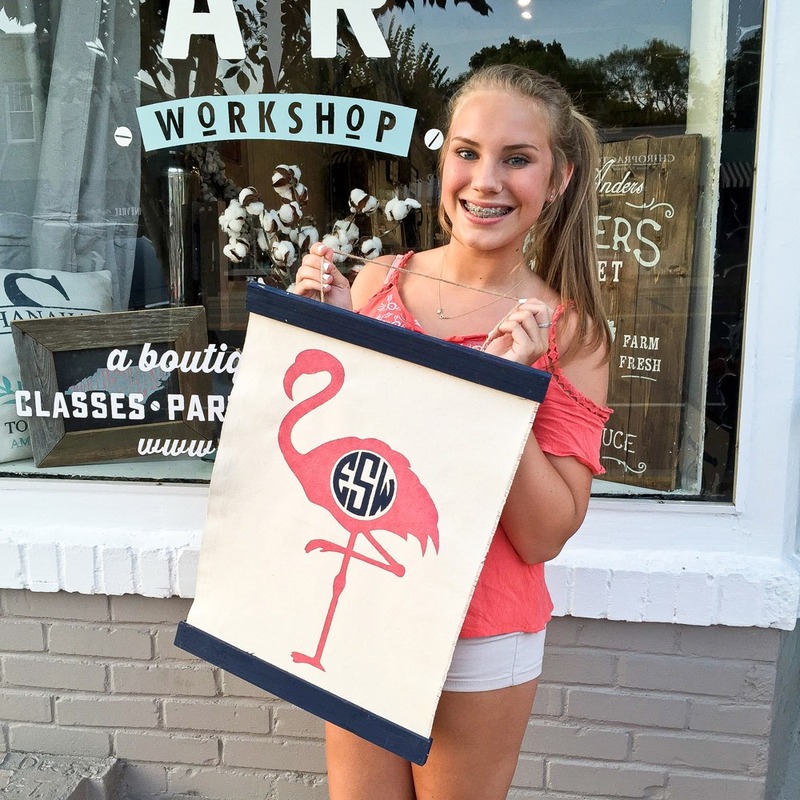 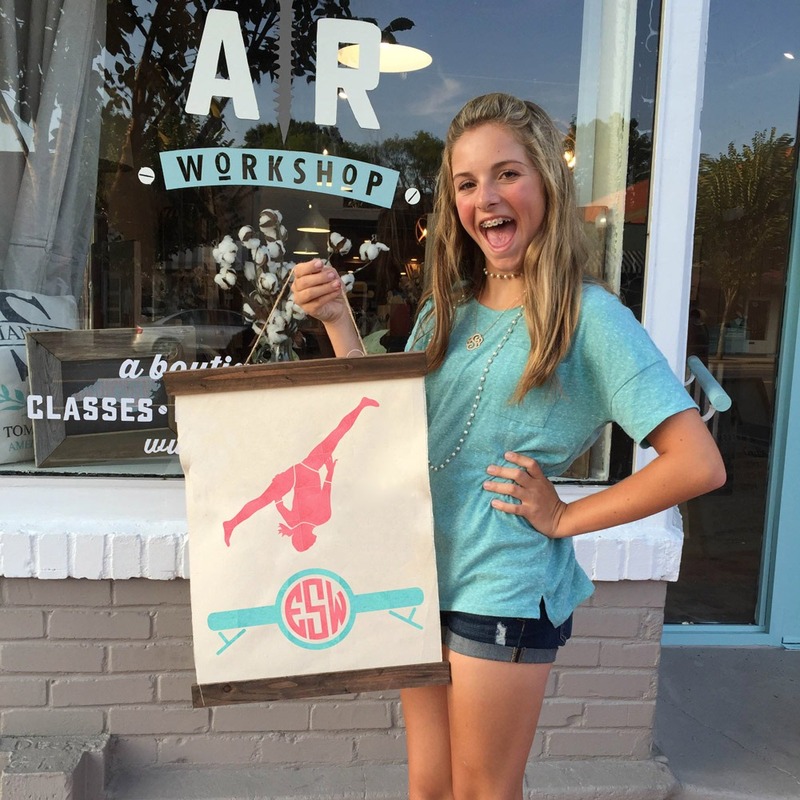 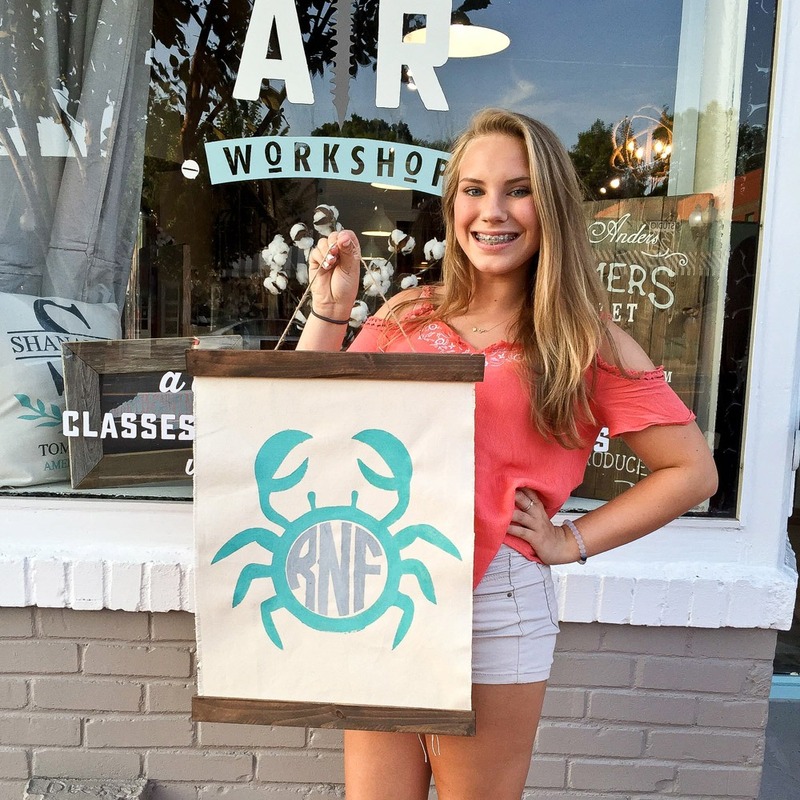 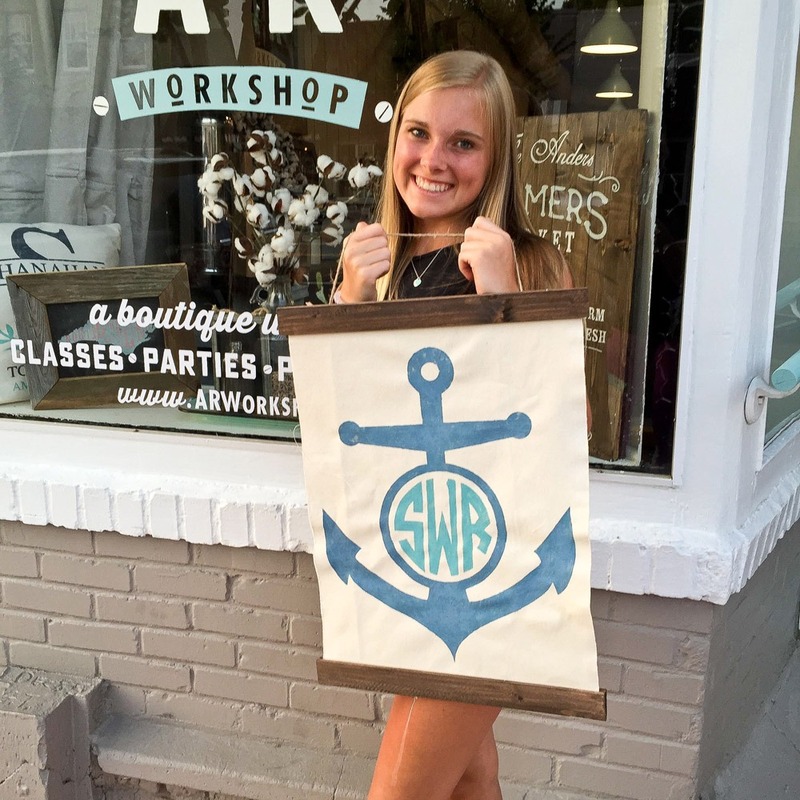 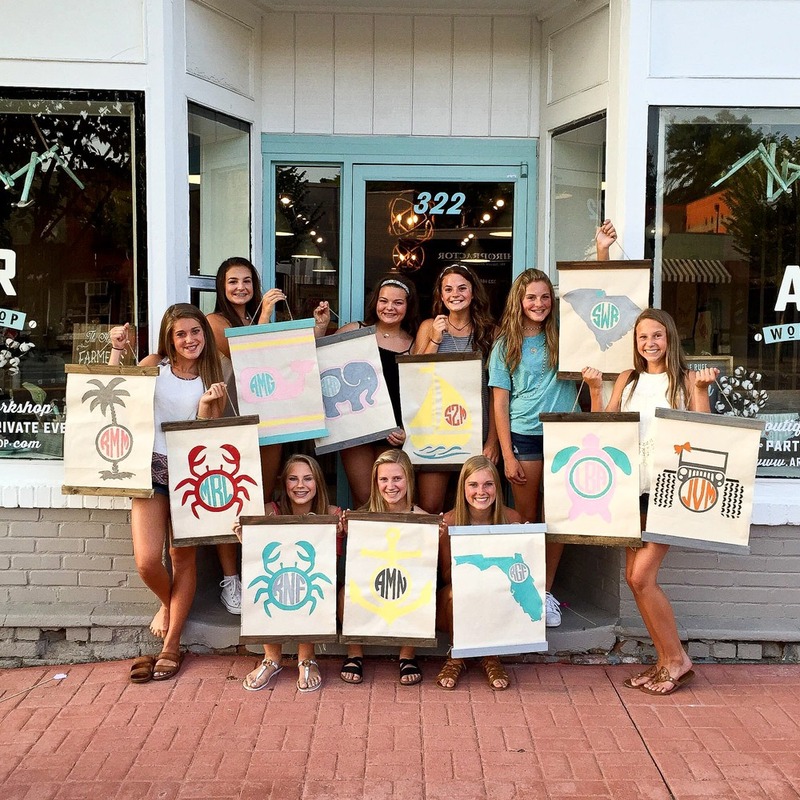 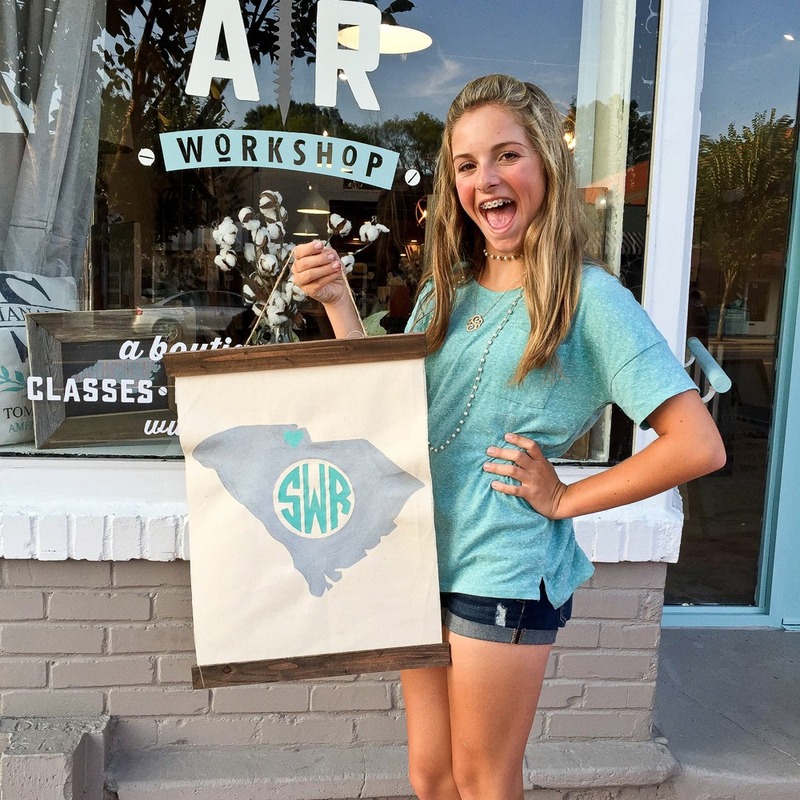 Create a preppy and charming 15″x20″ customized canvas and wood wall hanging! 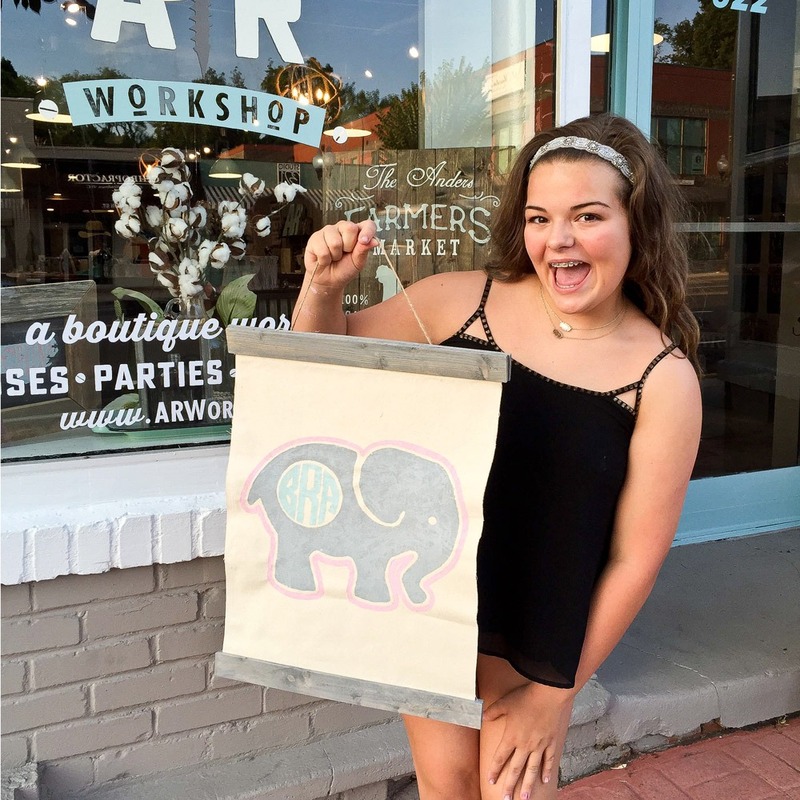 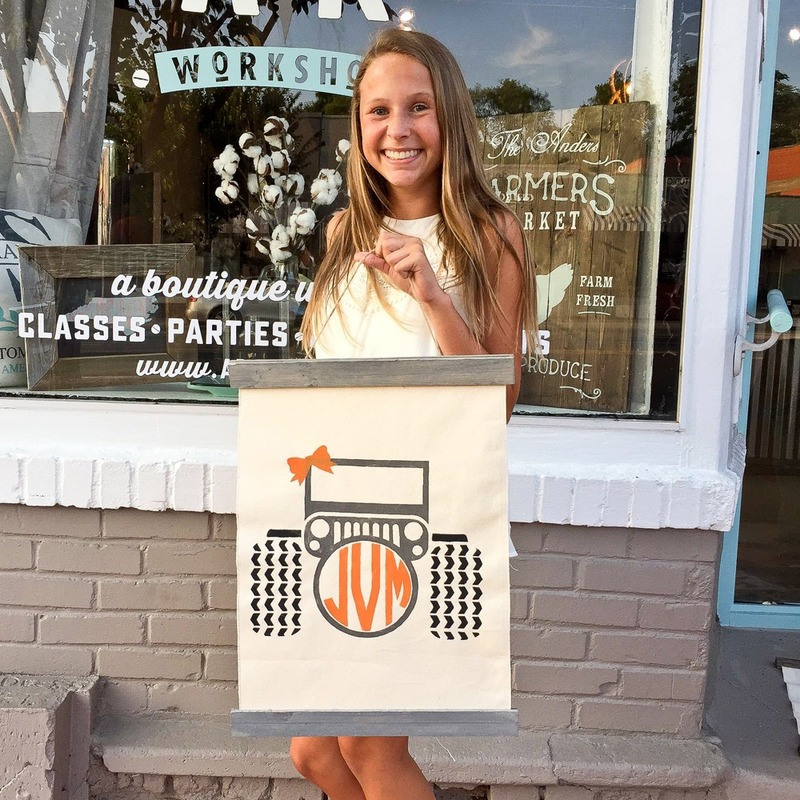 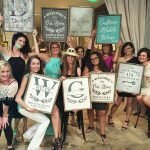 In this workshop, you will start with bare canvas and leave with a customized canvas wall hanging flanked with wood stretchers in any color combination you choose. 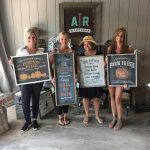 Choose from our line of home decor paints and non-toxic stains in the class. 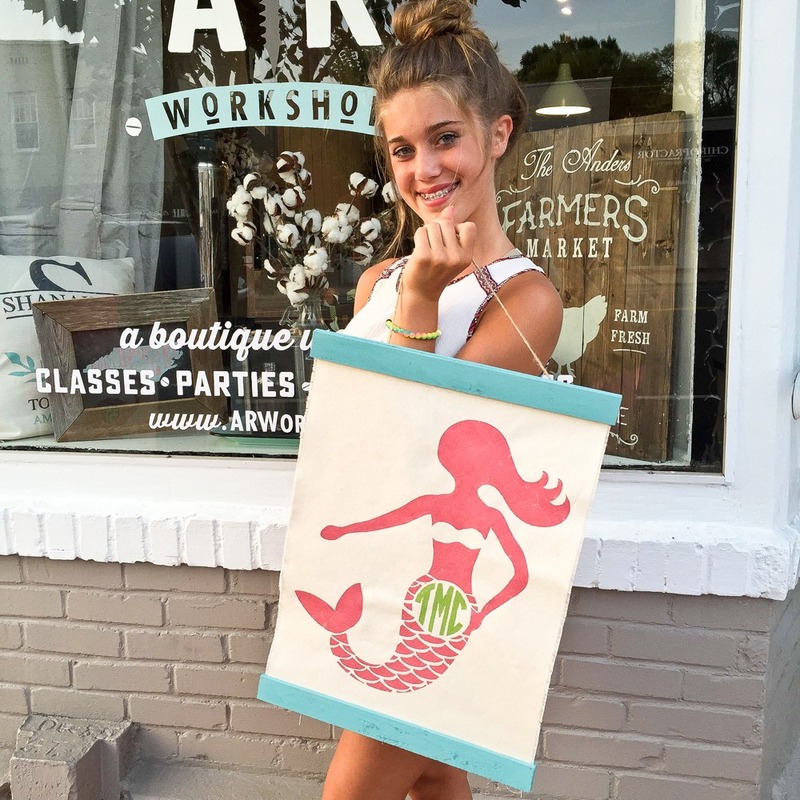 Pick from a monogram silhouette design choice above. This is a drop off workshop for teens and tweens!